Taking on a second year of journalism, sophomore Mackenzie Khamvongsa looks forward to pursue a new position in the class to improve writing conceptions and communication skills as junior editor. 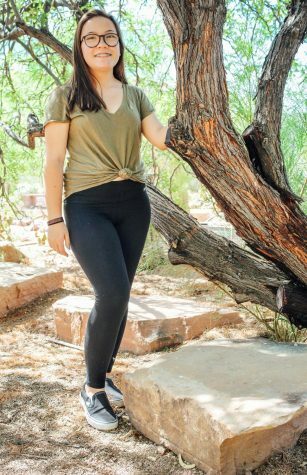 She plans to get more involved into sports articles while continuing to center her work around opinions for the rest of her Journalism years here at Palo Verde. After high school, Mackenzie is highly anticipating majoring in science to pursue a career in the medical field as an anesthesiologist at UPenn.